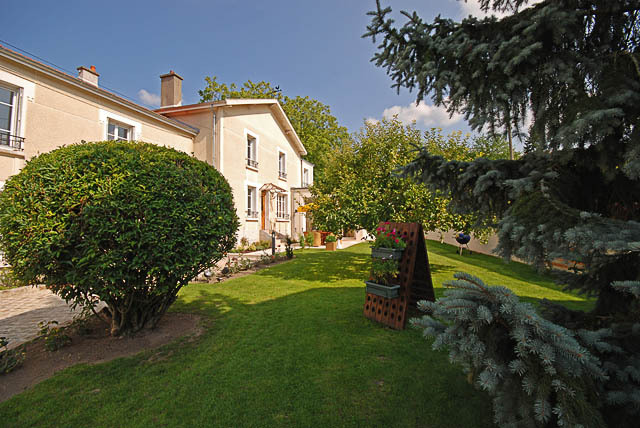 Camille, Marie and Michel welcome you to their charming home, built in 1870 and fully renovated by themselves. 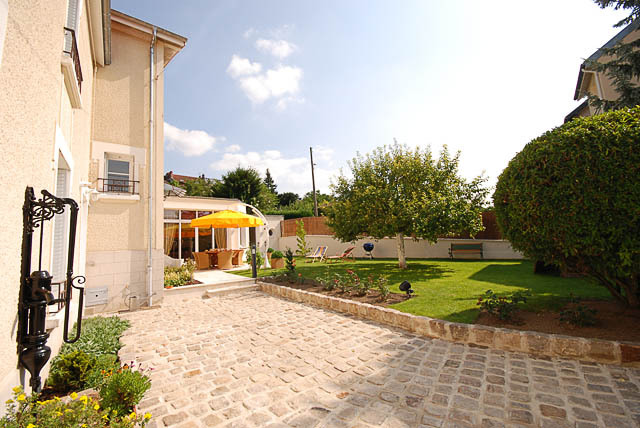 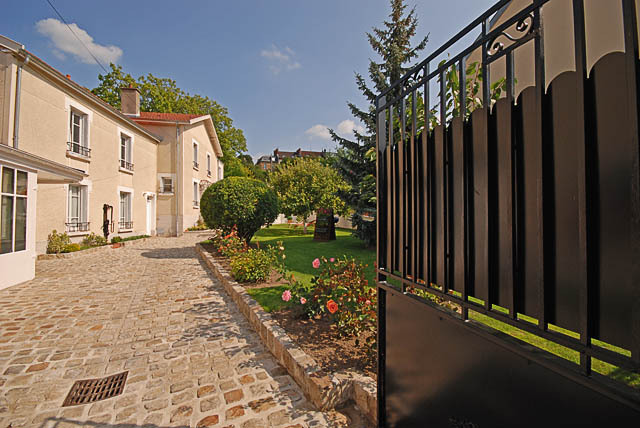 It is enhanced by a garden with trees located in the heart of Epernay, the champagne capital. 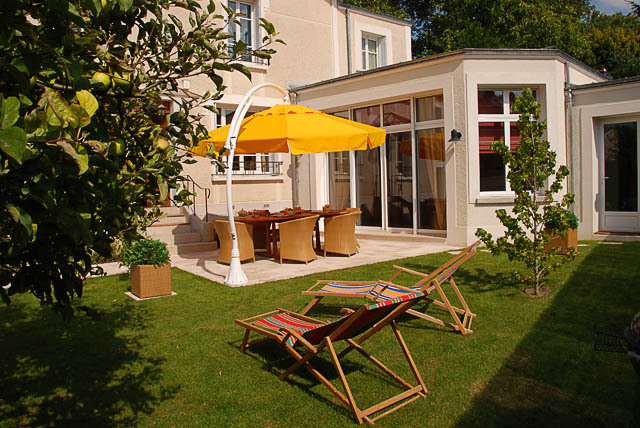 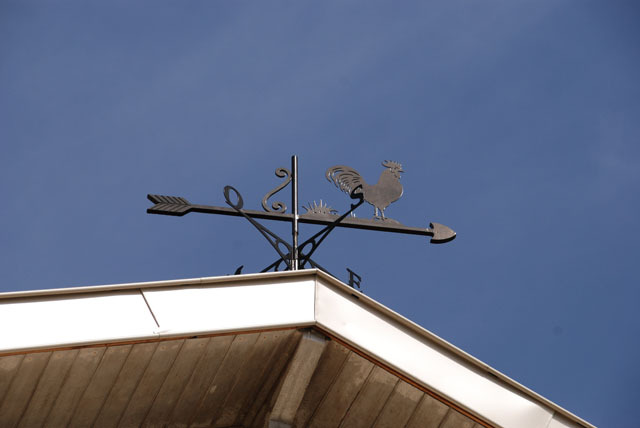 Accommodation is provided on a B&B (bed and breakfast) basis, and comprises a tastefully appointed open plan appartment, with independent access, two comfortable bedrooms and bathroom in a warm, convivial atmosphere.